Northaw archive storage needs are likely to change. You may need seasonal archive storage, surplus storage or long term storage that you can get regular easy access to. Should you need a few square feet or a large storage room Security Self Storage can help; and you can usually move in immediately. Once you are in, you have the luxury of changing rooms to suit your current needs; large space when you need it and smaller when you don’t. Stay as long as you need and only pay for what you use. 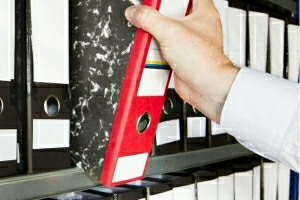 Company records and accounts need to be kept for at least 6 years from the end of the last company financial year. This can take up valuable storage space and wherever you store this information, you will need to know that it is safe and secure. 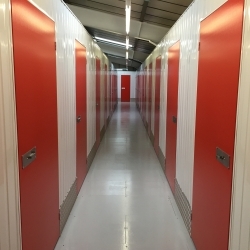 Our Northaw archive storage unit provides the perfect solution with secure access and 24 hour CCTV to ensure everything remains safe at all times. The map below shows the location of Northaw archive storage. Northaw Archive Storage – What You Need When You Need It. No matter what Northaw archive storage you need, you choose how long you want to store it for. If your needs change you can move into another available room. You can come and go as you please during our opening hours. 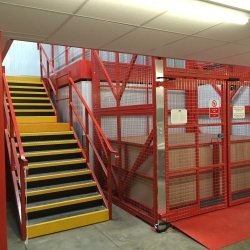 Should you need access at other times our team will accommodate this where possible. 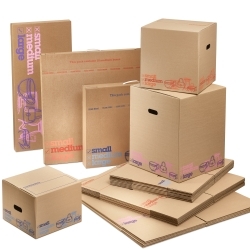 If you need boxes and wrapping materials we hold a good range of items. To secure a room all we need is identification and your initial payment. We have various Northaw archive storage room sizes from 16 square feet to 250 square feet. To help you estimate the space you may need we have listed the available room sizes. Remember if, when you move in, you find you need a smaller or larger room you can move to another available room, paying just for the space you use.